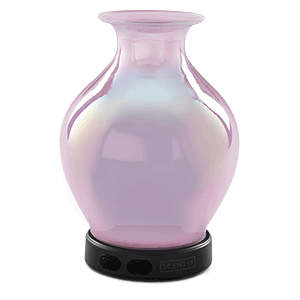 If you prefer natural and essential oils, you'll love our advanced Scentsy Diffusers. 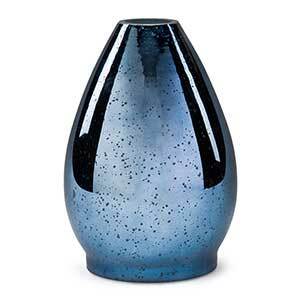 Our diffusers are some of the most beautifully designed and well built available on the market. 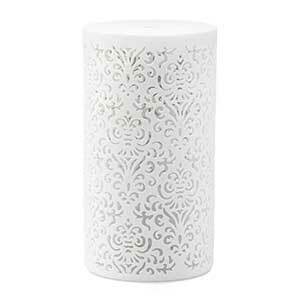 Not only that, but we also offer optional, interchangeable shells, enabling you to change the look of your Scentsy diffuser without buying a whole new diffuser. 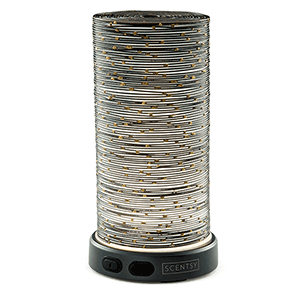 What Makes Scentsy Diffusers So Special? 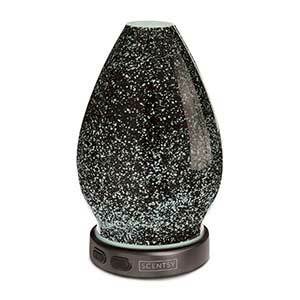 Shop online now and choose from a wide variety of attractive, authentic Scentsy Diffuser’s and aromatic natural oils. 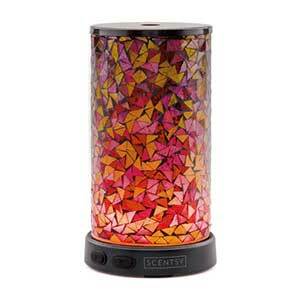 We believe our Scentsy Diffuser’s are the smartest, most stylish diffusers available. 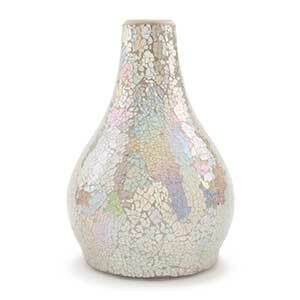 It’s amazingly attractive and there’s something to fit any interior home design or theme. Not only that, but it’s also built to last a lifetime! 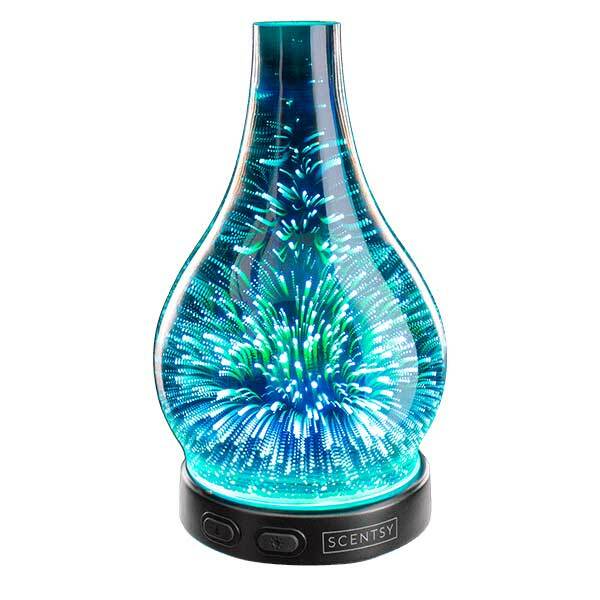 Even better, our customers can change it up whenever they want without buying a brand new diffuser. 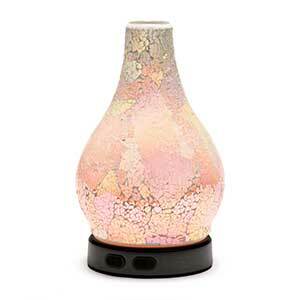 Be sure to ask us about our interchangeable, handcrafted diffuser shades and you’ll love the low price! 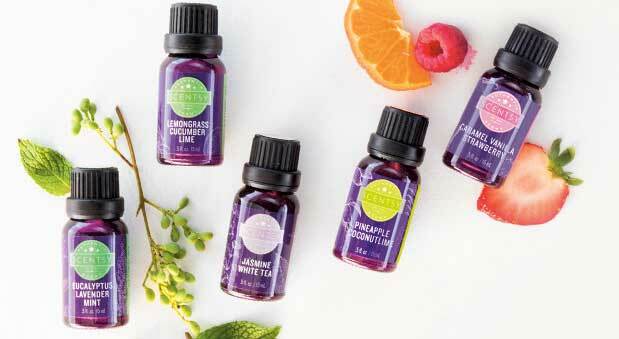 It’s common knowledge, no one makes home fragrances like Scentsy and our essential oils are no exception! 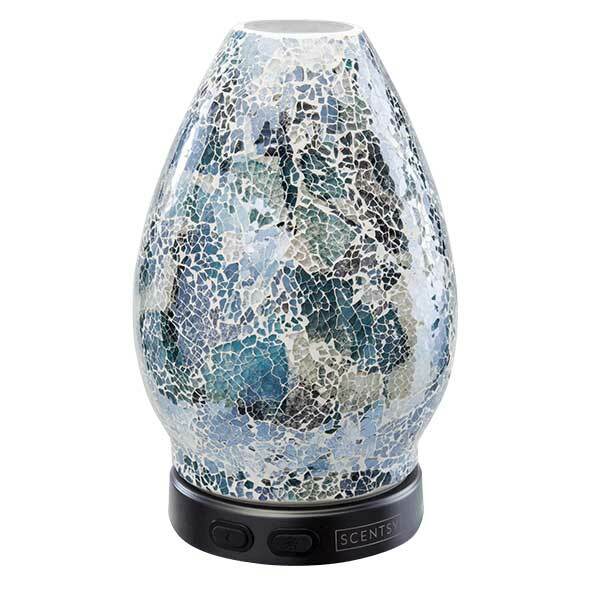 Even better, you have complete control over the settings for the mist, lighting colors and its intensity, to mesmerizing color, light and mist settings. 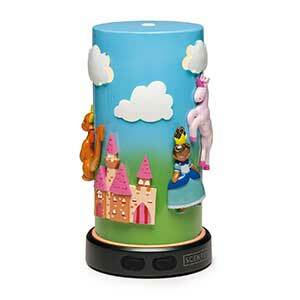 Oh, but the way, we’ve even got diffuser’s created specifically for the kid’s! 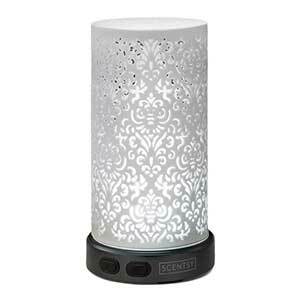 In fact, in additional to the diffusers, we carry an entire line of authentic scentsy products created especially for kids!